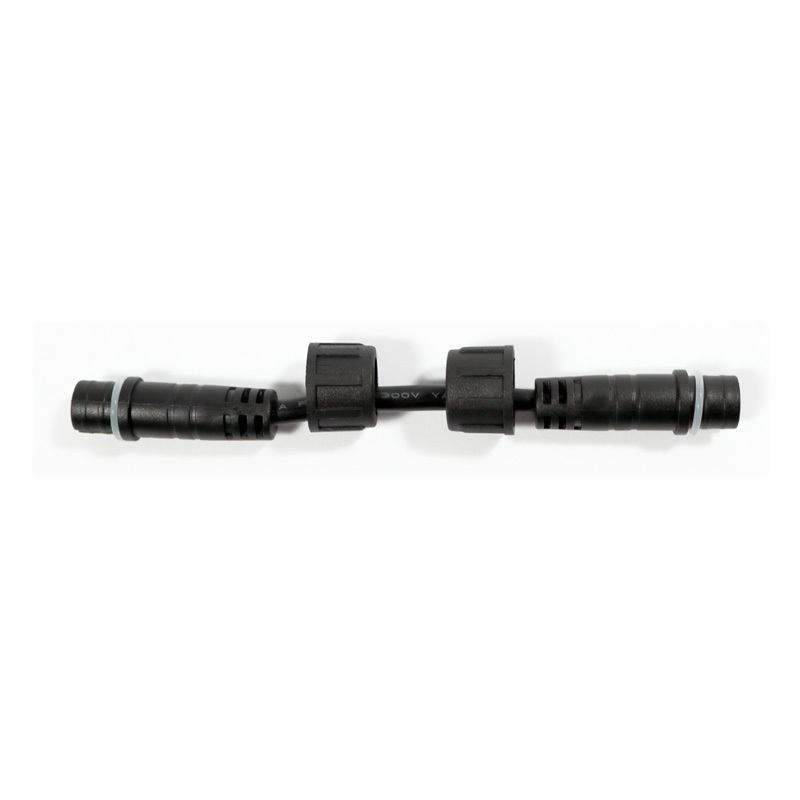 The Inspire V4 Outdoor Adapter allows you to connect two male Watertight Connectors together to connect extension cables or Outdoor tape light together. It comes in a 2 inch length. 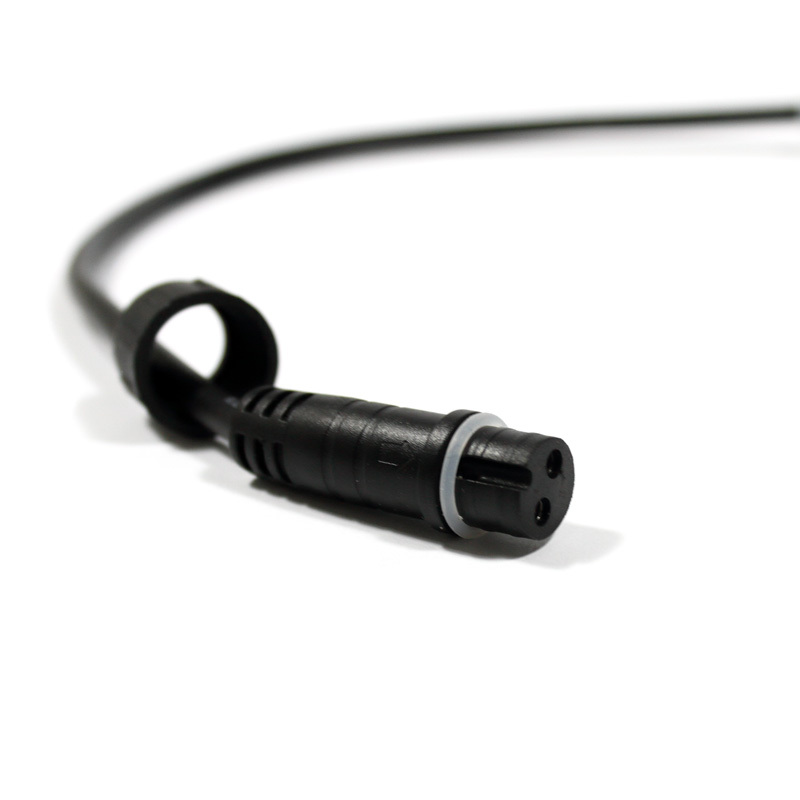 It uses outdoor-rated, UL-Listed, 20 AWG Outdoor wire. The Watertight Connectors ensure waterproof and dirt-proof protection.